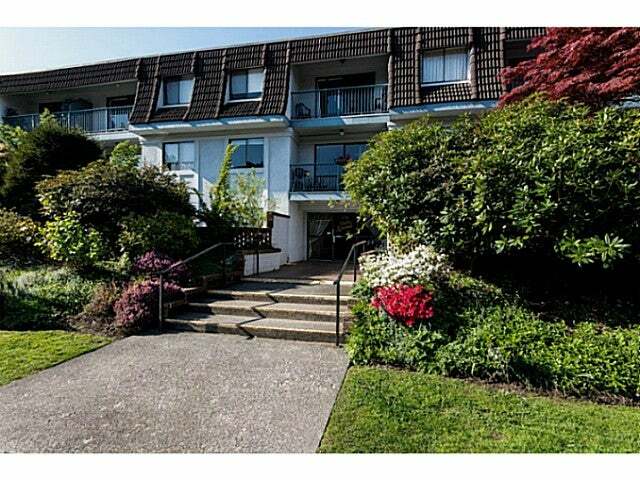 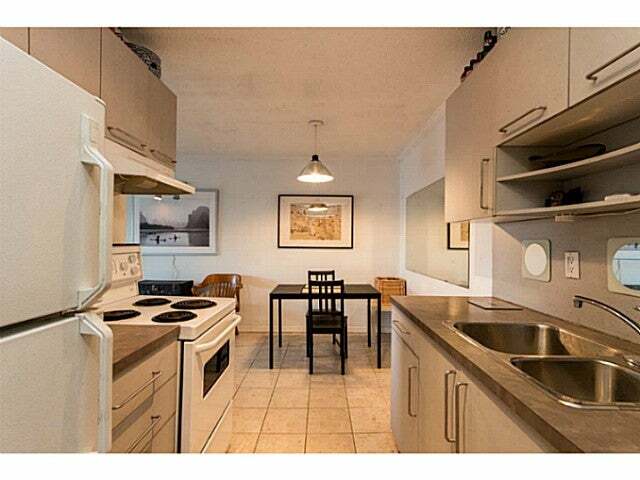 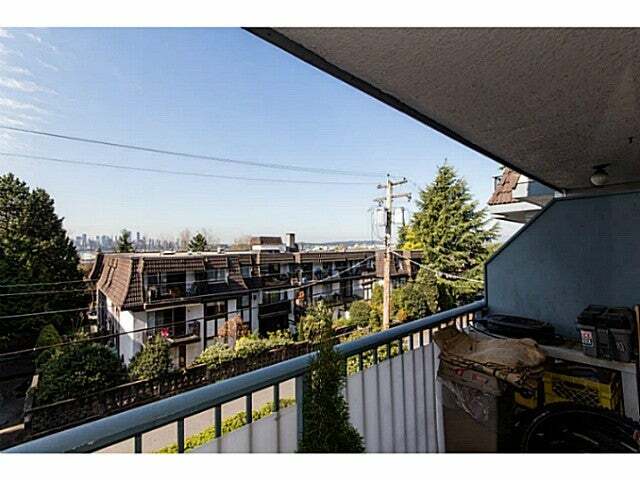 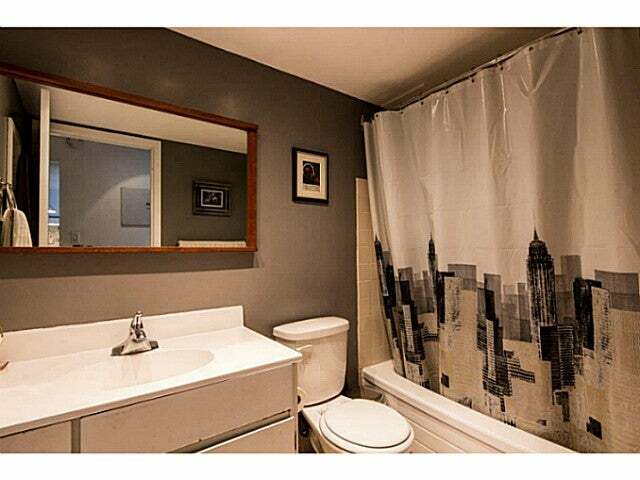 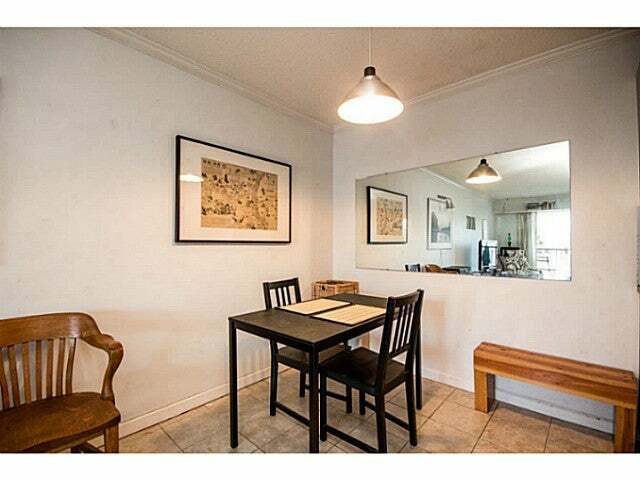 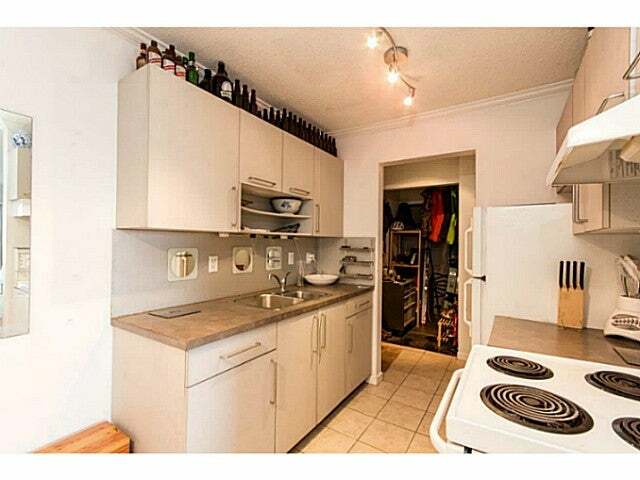 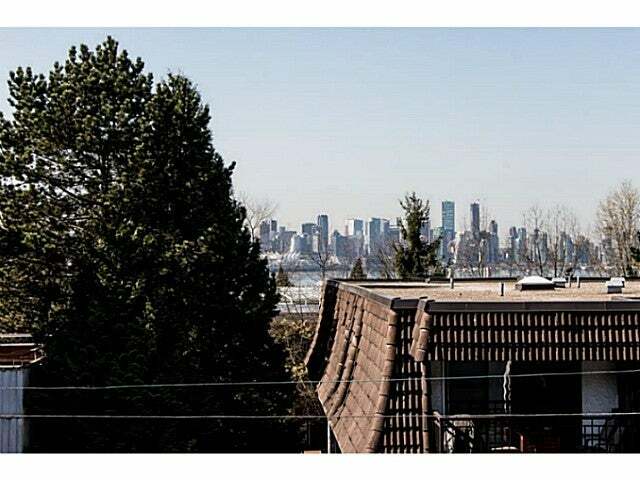 Excellent value in this quiet 1 bedroom and 1 bathroom unit with city views. 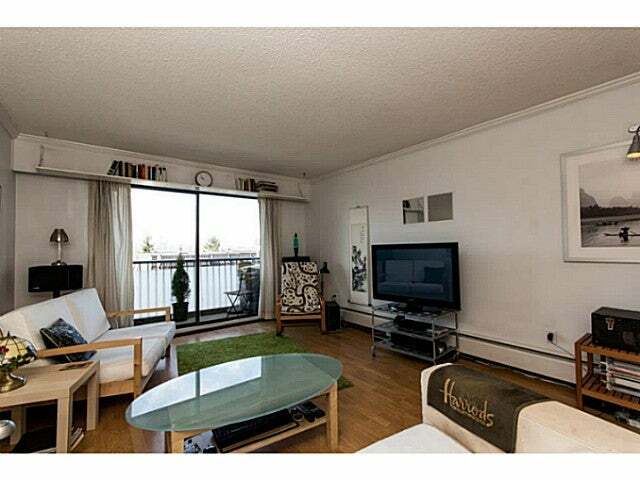 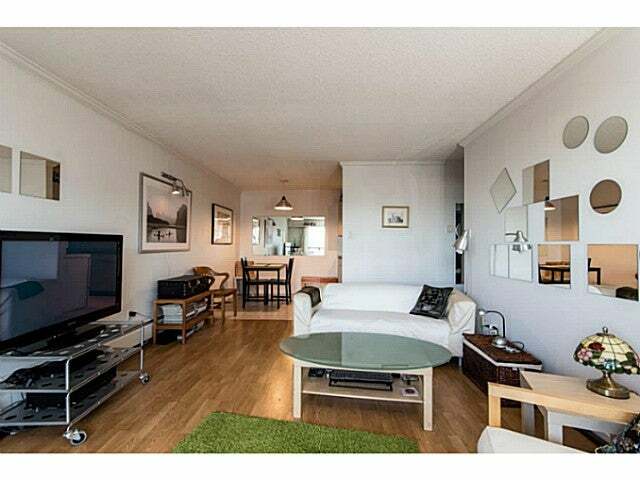 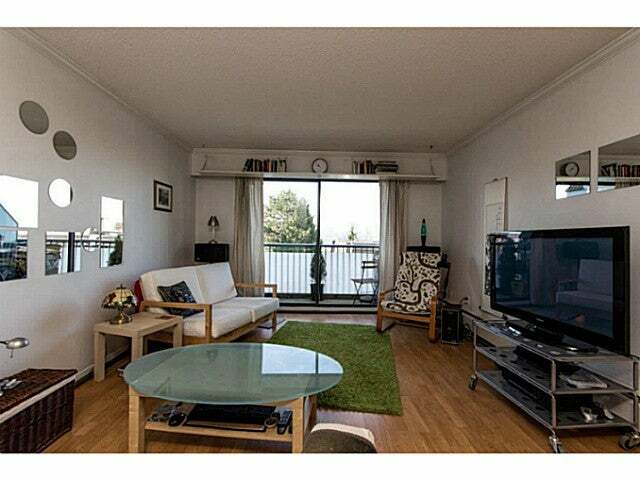 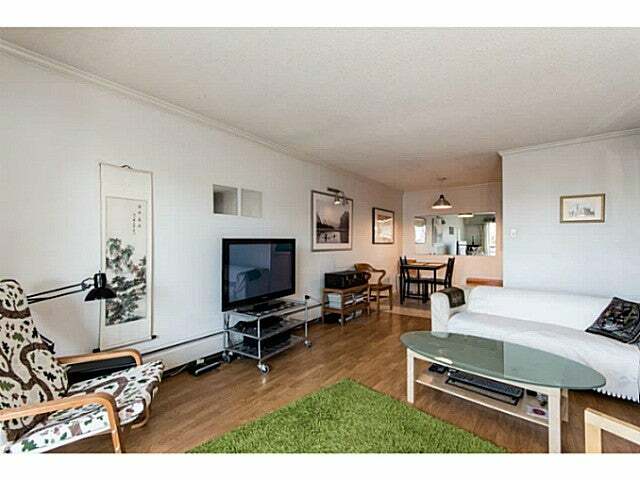 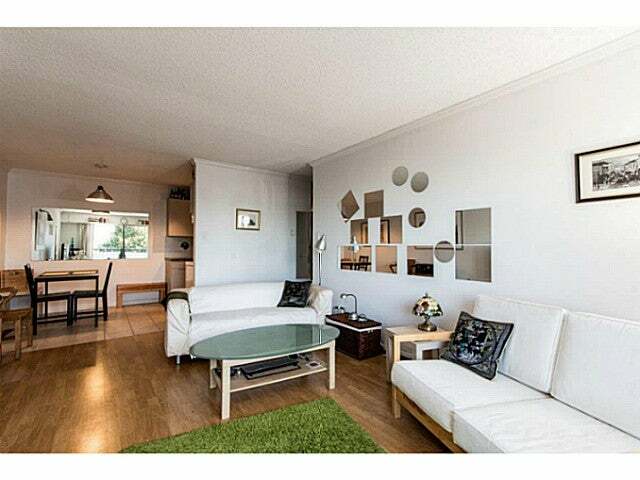 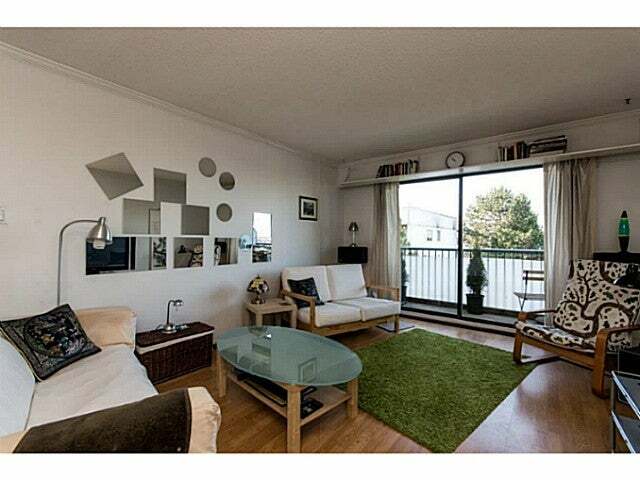 Just steps from the Lonsdale Quay, Marina, LOLO Shops, Restaurants and Seabus to downtown. 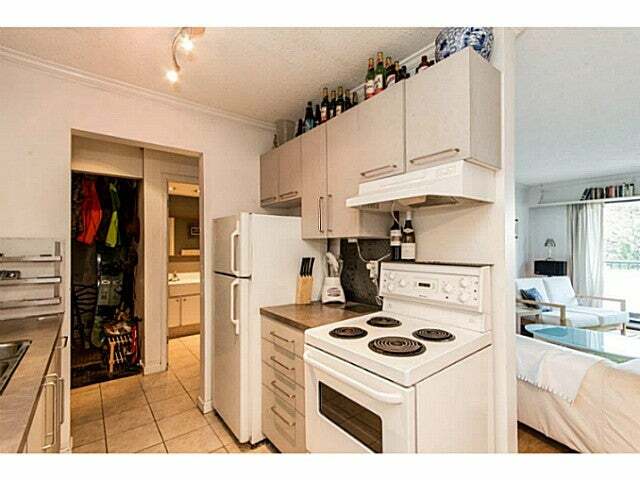 There is 1 parking, 1 storage included and shared laundry plus a live- in caretaker. 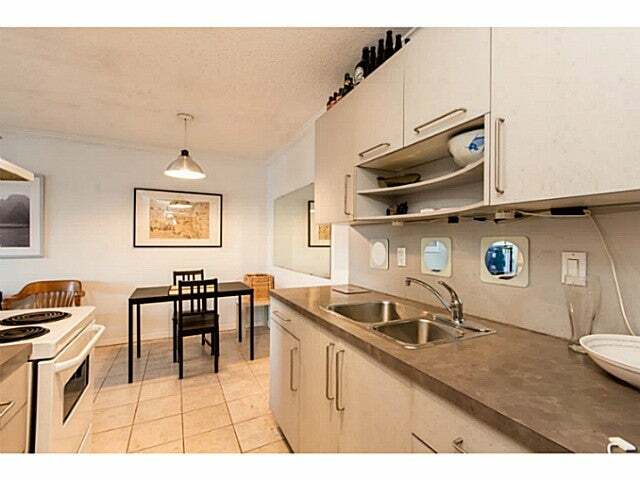 Great for first time buyer, downsizing, investors... a place to call home when in town. 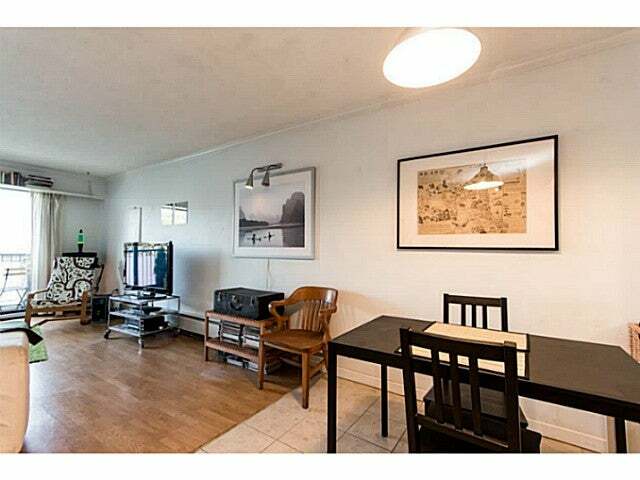 Sorry no pets allowed.